The Atunaisa Laulau-captained Ra rugby team is only three matches away from returning to the major union for the first time since 1999. Having won their pool matches, without conceding a single point, the Salacieli Naivilawasa-coached side is confident of achieving their target. 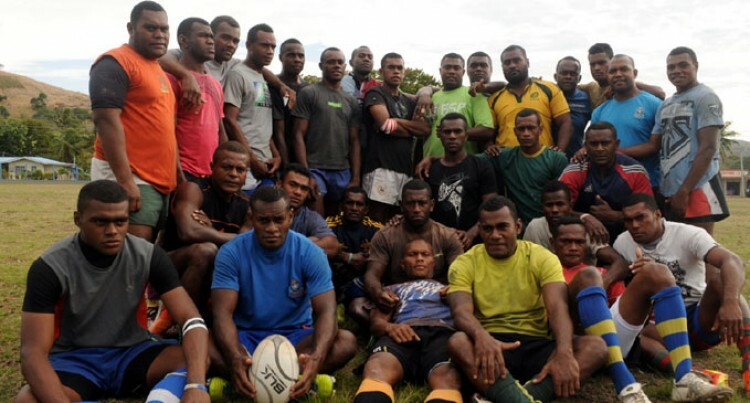 Ra Rugby Union president Iliesa Rature said it would be a-do-or-die against Cakaudrove in the Telecom B-division semifinal at Ratu Cakobau Park, Nausori this Saturday. “We know that we have three matches to play including the semifinal, final and promotion-relegation,” Rature said. “But our sole aim is to play in the major union once again and we’re with the current crop of players. “We respect Cakaudrove but our aim is return to the Major Union once again. Rature said they had trials from two sub unions of the RRU – Rakiraki and Saivou. The team is also training under the guidance of former national 7s and Nadroga flanker Iliesa Ratuva and Joeli Maraiwai (trainer) who were also behind the success of the Western Force (Police) team during the Commissioner Cup challenge. The Ra-Cakaudrove match kicks off at 3pm. Meanwhile, Malolo takes on Naitasiri Northern Bulls at 12.30pm as curtain-raiser to the second HFC bank Farebrother Challenge between holders BLK Nadroga and Northland at Lawaqa Park, Sigatoka.